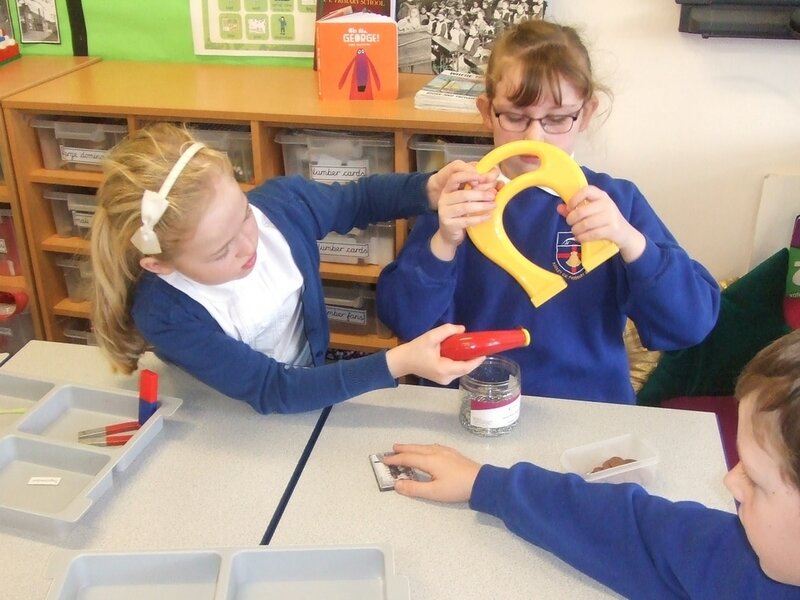 Radley CE Primary has an active and engaging science curriculum, with lots of hands on opportunities for learning. 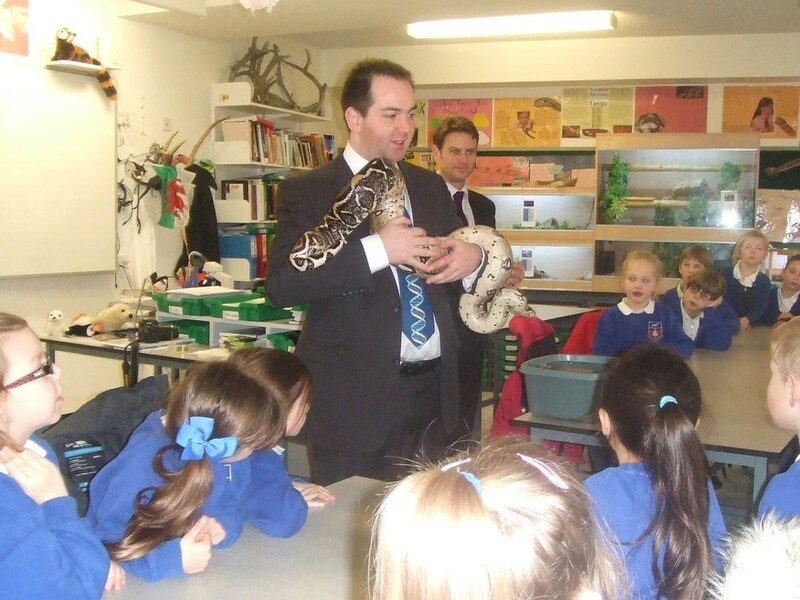 Our strong links with Radley College Science Department continue and classes visit throughout the year. 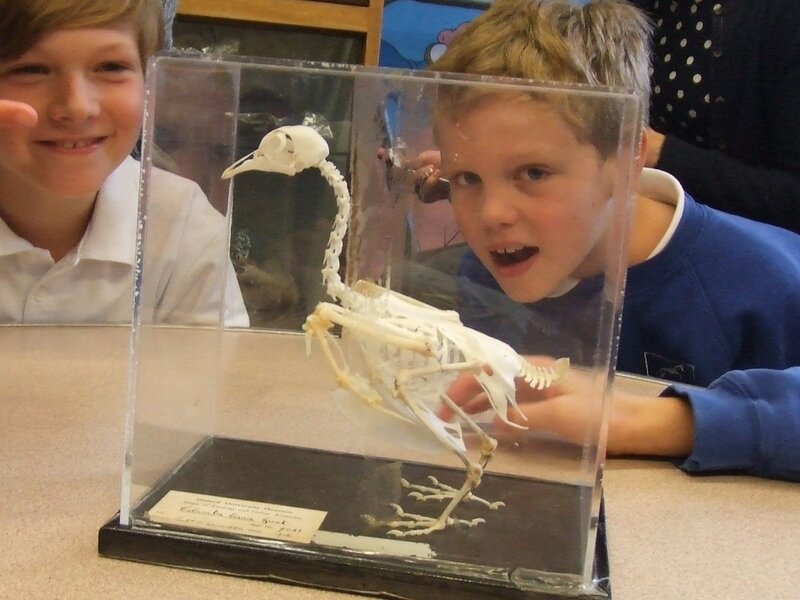 During British Science Week we hold mixed-aged investigations across the school and Science Oxford visits school with all classes having the opportunity to take part in a workshop activity session or watch a science show. We encourage the children to visit the local science festival with their families. The school takes part in the Science Oxford Big Event. This is when the children work in small teams on an investigation; make a poster to show their findings; and present it to an audience. 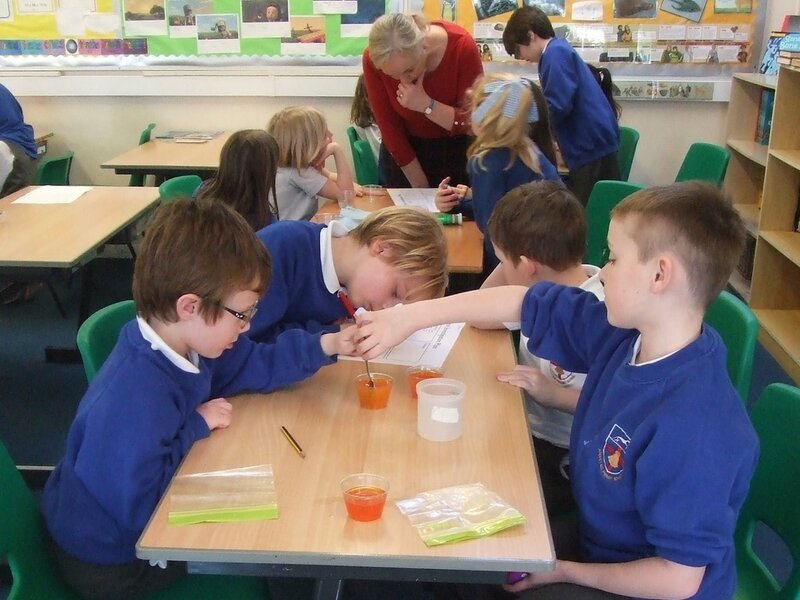 This event is always very popular with the children and provides them with the opportunity to put into practice all their scientific thinking and skills. We would like to ask family members who work in the field of science, if they would consider coming into school to talk about their job. We are keen to show the children that there are a vast range of jobs within science and how science contributes to our daily lives.